4.63 out of 5 based on 142 user ratings. We only needed a shuttle bus since everything was on site, but they were so accommodating and great with our guests! We had two shuttles leaving at the end of the night, we unfortunately had one couple who the husband got wine spilled on him and wanted to leave early. Even though it wasn't the time of the shuttle, the driver offered to take them back to the hotel rather than wait. Thank you M&V! 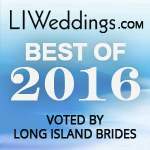 M&V Limo provided transportation for my wedding party and guests at my wedding in Montauk this summer. 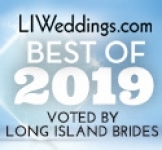 They were excellent in every way and the best wedding transportation provider I have ever had experience with. During the planning process they were very responsive, answered my questions, and made sure they had all the details of my required service. They were able to easily accommodate multiple pick-up and drop off points and offered good advice on scheduling the itinerary. The party bus for the wedding party arrived a full hour early for the pick-up. All of the drivers were courteous and knew where to go. The vehicles were all clean and ran well (surprising how often this is an issue for others). Although we weren't on the guest transportation, they were always where they needed to be on time and we didn't hear of any complaints about there service. After a rocky start at my fiance's bachelor party, M & V MORE THAN redeemed themselves for our wedding! My fiance worked with the manager and he gave us a GREAT deal on a sprinter van for my girls and 2 coach buses for the guys and our guests. Their prices beat any other place we looked at! The vehicles were clean and the drivers were really prompt and professional. 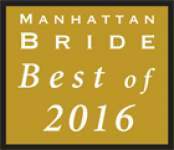 We were incredibly pleased with our choice to use M & V for our wedding and would recommend them to others! Great Service and staff. We got all of our limos for our wedding, and bachelor/bachelorette parties here and they thru in a complimentary round trip ride to/from the airport for our honeymoon. Billy is absolutely WONDERFUL but anyone there is a pleasure to deal with! It`s one of the happiest days of your lives. Your Wedding day. As you search for a limousine or bus company to handle such an important event, look for one that will offer you more than a ride. 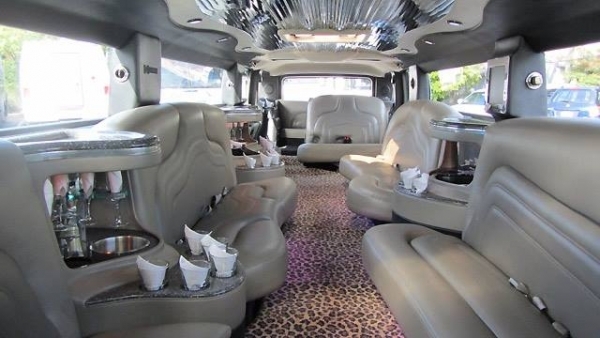 At M&V Limousine Ltd. we will give you a pleasant experience from start to finish. Let us put our experience, our knowledge and our imagination into making your transportation one of the happiest and stress free memories of a joyous day. 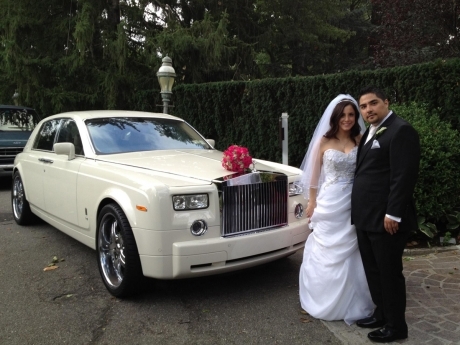 Give M&V Limousines the honor of being your transportation provider on your wedding day. Let us Roll out the red carpet for you! We offer one of a kind Exotic Luxury Transportation and elegant limousine service. What are some of the specialty cars you have on your lot? Our fleet consists a large variety of exotic vehicles, including different BMW models such as our new pink Barbie Edition Mini Cooper with Jacuzzi. 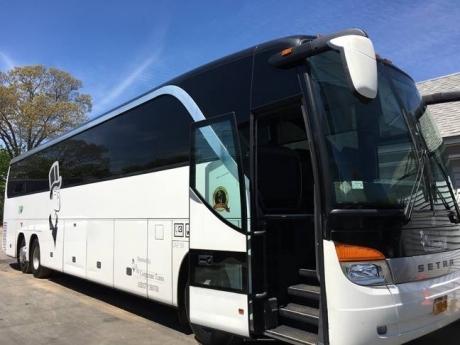 We also carry Mercedes, Lexus, Phantom Rolls Royce, Chrysler 300, Cadillac Escalades, H2 Hummers and Luxury Limousine Buses for up to 55 people. The more conservative Cadillac DeVilles and Lincoln Town cars are also included in our fleet, ranging from sedans to 14 passenger stretches. 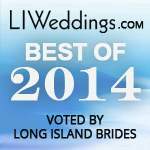 How many limos are standard to a typical wedding? Each wedding is customized for the bride and groom and therefore all weddings are quite unique. Quite often, before the reception, there will be one stretch for the bridesmaids and one stretch for the groomsmen. The bride often arrives at the ceremony with her father in an antique, the groom replacing her father after the ceremony. Many couples have a car for each side of the family, and they provide shuttle services, usually with a bus, for the rest of the guests. 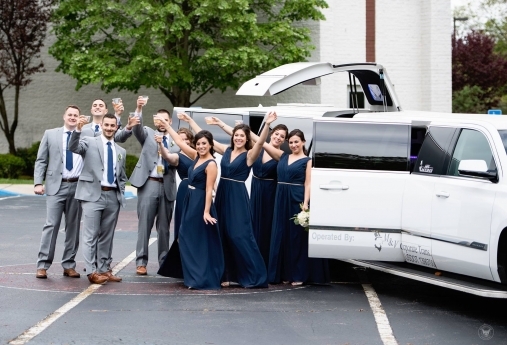 After the reception, transportation is usually arranged for the Newly Weds, bridal party, family and guests in a seemingly infinite possibility of vehicle configurations. What amenities come with each limo? The vehicles come stocked with scotch, vodka, sodas, water, ice and champagne. All of our limousines have a full entertainment system, with the exception of the antiques. There are plasma screen TVs, C.D./D.V.D. systems, and entertainment lighting in each vehicle. Our dividers give passengers extra privacy. A white lace aisle runner is provided for each wedding, and each of our antiques comes with our red carpet Royalty Package. What should couples expect from you? 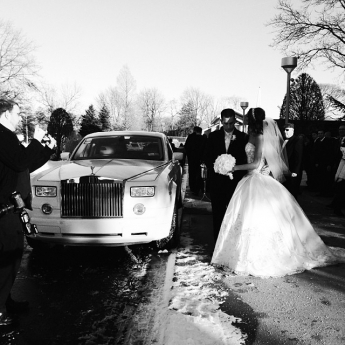 Couples can expect high-class service from our company and the best vehicles in the tri-state area. 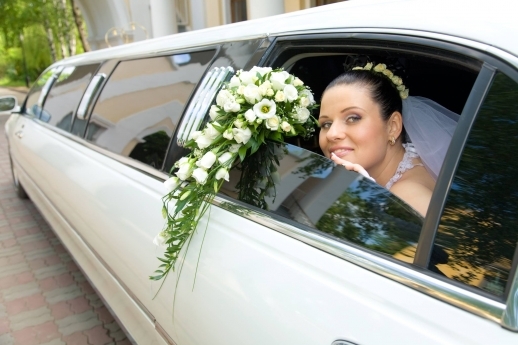 How far in advance do couples need to book their limos? Because this is a 'first come, first serve' industry, it is recommended that couples reserve their vehicles as far in advance as they are able to, especially if there is a specific vehicle that they have their hearts set on. We carry multiples of most models, but there are a select few models in which we only have ONE vehicle, like the Barbie edition BMW Mini Cooper. Tell us also about packages you offer for newlyweds that need to get to their airport. 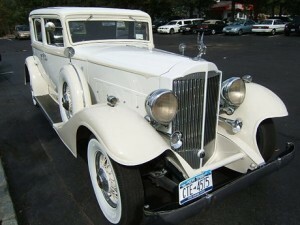 All packages are unique, but there are many that are eligible for complimentary airport services for the bride and groom. 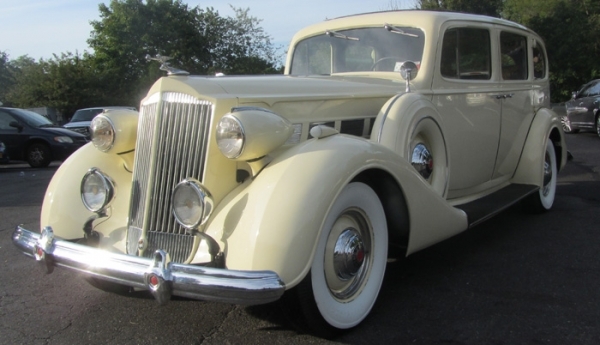 How has wedding transportation and what couples look for and expect changed over the years? Couples used to just look for a ride to and from their weddings, but now they look for memories that will last. Who could possibly forget arriving at your wedding in a stretched pink Mini-Cooper with a Jacuzzi in the back? We had a bride whose father had passed away when she was young; and because he always drove a BMW, the bride reserved all of our BMWs so that her father would be with her on her wedding day. Our quality of service has risen greatly throughout the years, maintaining our position as the #1 luxury transportation service in the Tri-State area. The cars now have more advanced technologies and amenities than they did even five years ago.